Pure Essential oils can easily swap out synthetics in your home, save you time + money and will quickly become your first line of defence to support wellness in your home with the right education! 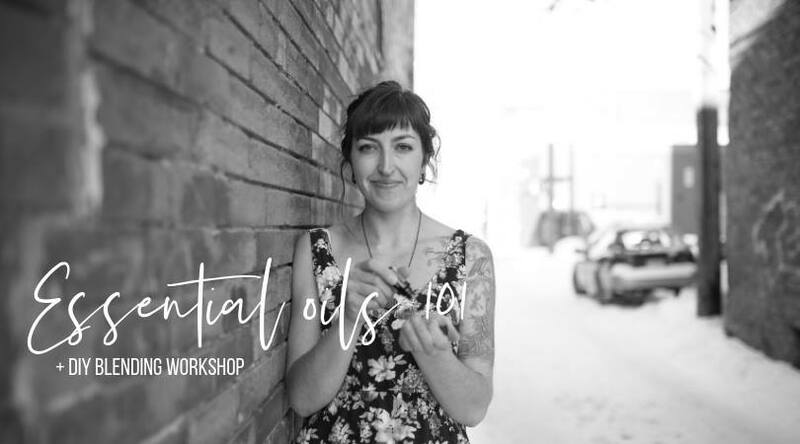 Let's get hands on, learn about using oils as healthcare and make some blends! For March 11th to 17th, All workshops are FREE to celebrate our 2 years in business re-launch! Check our events tab for more public events— make sure you RSVP to reserve your seat and supplies by texting Jocelyn at 778-584-5683.